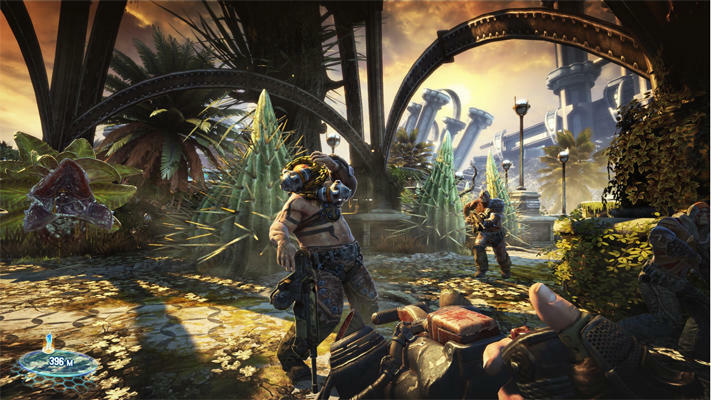 Owners of Bulletstorm on PC won’t see the benefit of a free upgrade that some other PC games have seen, publisher Gearbox confirmed this week. We’re in an age of remakes and digital purchases. When a remake comes out, the publisher often knows who owns their content and some have used that to pass benefits onto consumers, as was the case with people who owned The Elder Scrolls V: Skyrim and all its downloadable content on Steam. Each of those gamers received Skyrim Special Edition as a new game in their game library, complete with all the DLC and the benefits of the additional development time this new edition received. That has, however, set some expectations for other remakes, and it’s not always possible to make that happen. With Skyrim, Bethesda developed and published the original version and the remake. 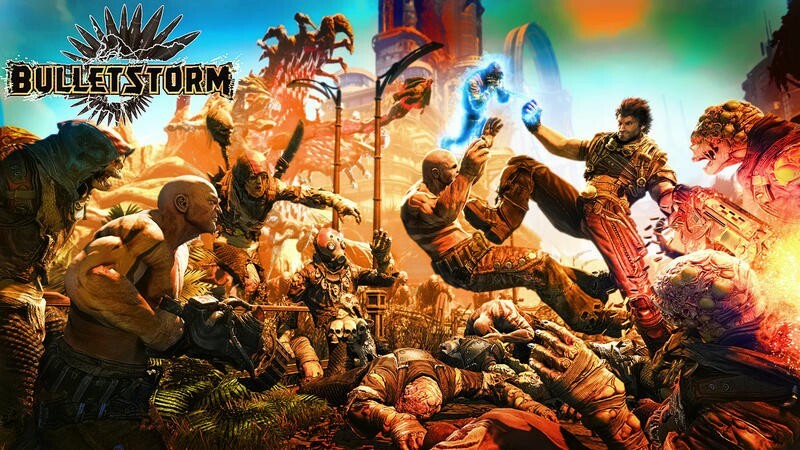 Bulletstorm, on the other hand, is seeing its rights split up a bit differently. The original version was developed by People Can Fly and Epic Games, with Electronic Arts taking care of publishing. 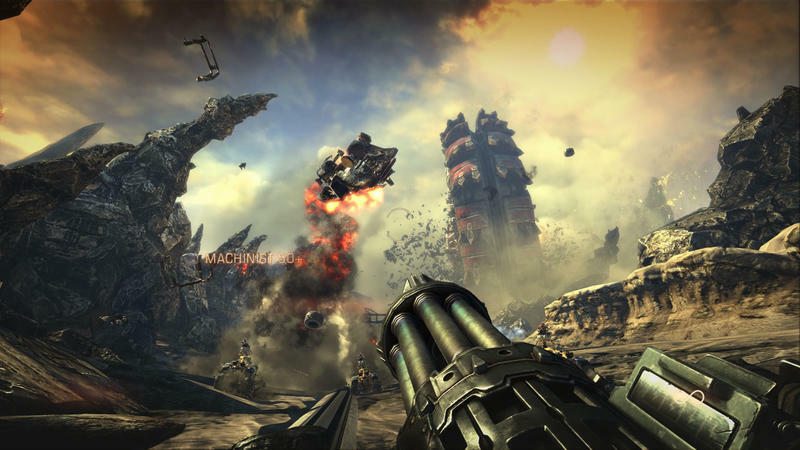 Bulletstorm: Full Clip Edition is being published by Gearbox games. Gearbox president Randy Pitchford explained the matter succinctly on Twitter. With those mixed up rights between Gearbox and EA, it may indeed be impossible for them to offer a deal like that, but it’s easy to see why fans feel slighted. And this does nothing to change the peculiarity of the situation. 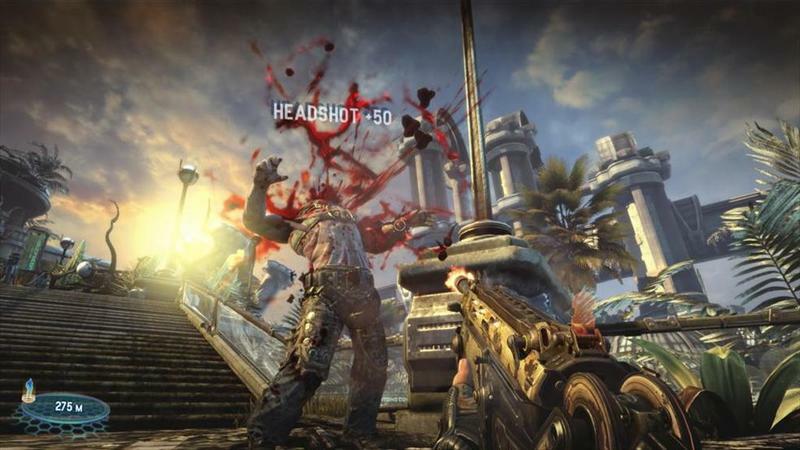 Bulletstorm: Full Clip Edition is the first game Gearbox is publishing rather than developing. It was a bit of a cult hit when it released back in 2011 thanks to a bizarre sense of humor and an incredible amount of cartoonishly over-the-top gore. It wasn’t profitable for the EA, though, and sold less than a million copies. Epic decided against making a sequel to the game. Despite all this, Gearbox intends to offer the Full Clip Edition, a remaster of a five year-old game, for a full $60. Even the hugely successful Skyrim is only $40. 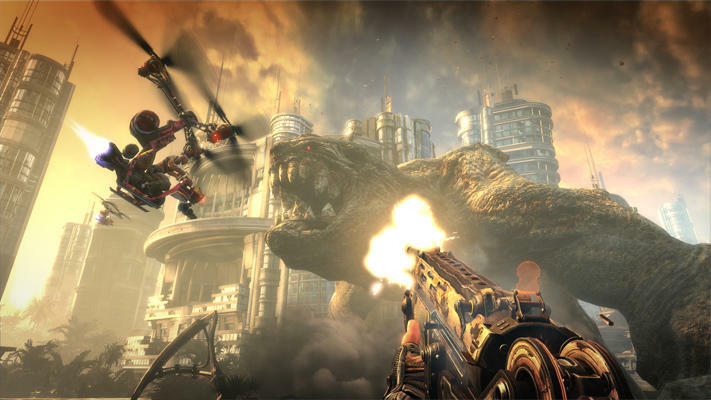 Bulletstorm: Full Clip Edition releases on PC, PlayStation 4, and Xbox One on April 7.